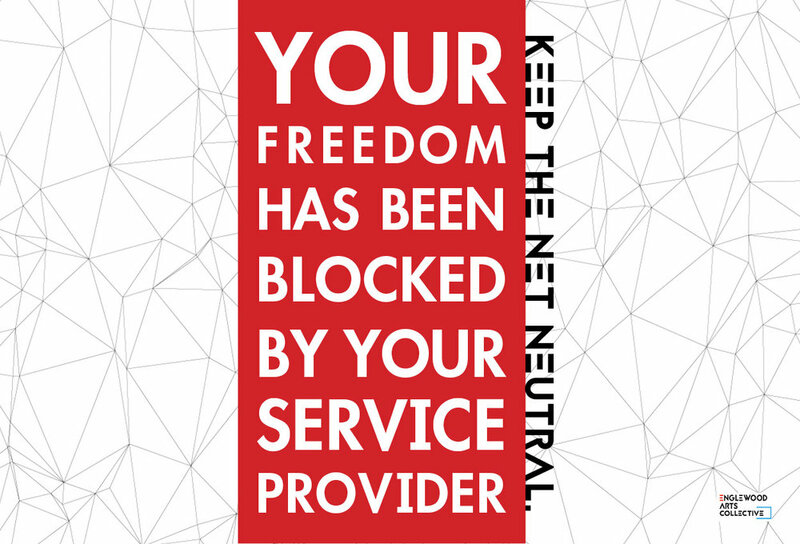 Click the button above or select a different design below to use Get Loud Now to send a physical postcard to your elected representatives about Net Neutrality. Target both of your Senators and your Congressperson. 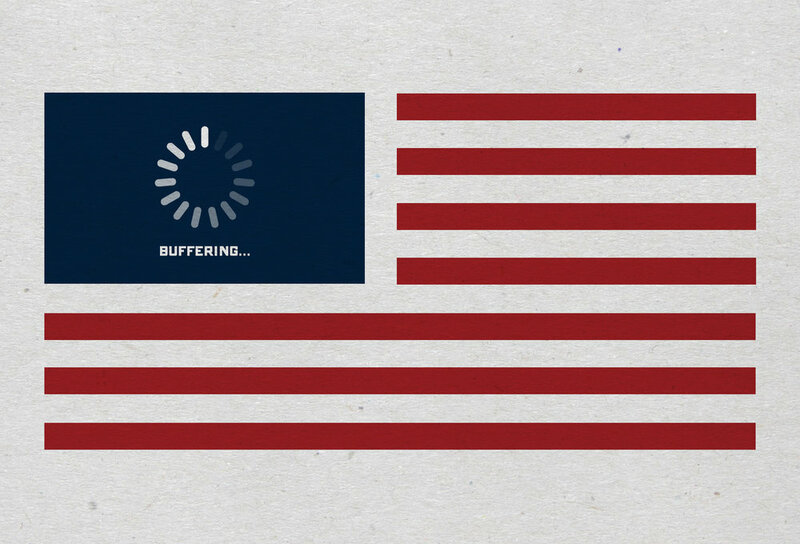 Many states also have Net Neutrality legislation pending, so contact your state reps too! Consider adding a donation to the ACLU or Electronic Frontier Foundation. two organizations fighting for an open internet.